Illinois lawmakers are considering a new plan that would tax motorists for every mile they drive in an effort to boost funds for roadwork in the state. While tollways depend on tolls for funding, most Illinois roadwork is financed through the gas tax, revenue that has been dropping as fuel efficient cars and electric vehicles grow in popularity. 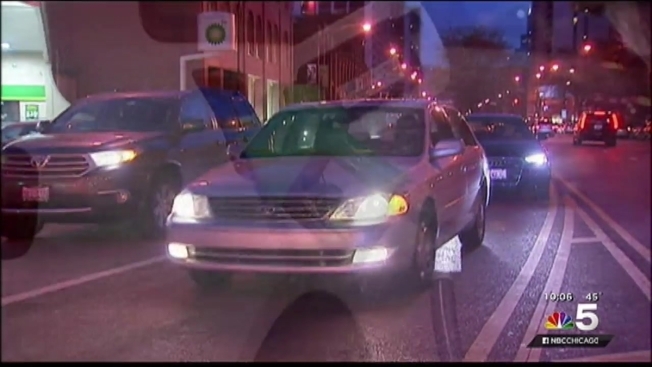 To make up the difference, State Senate President John Cullerton is floating a plan that would replace that revenue with a new tax charging motorists for the miles they drive. The plan would give drivers the option of putting a device in their car that monitors their miles, or they could choose to pay a 1.5-cent-per-mile tax on a base of 30,000 miles traveled per year, which would be $450. Drivers would get a refund for gasoline tax costs paid at the pump.